Holy cow – I can’t believe I’ve been freelancing full-time for 6 months! I seriously can’t believe how far I’ve come so fast. I loaded my income for this month on QuickBooks and literally thought there was a mistake! I am so appreciative for the work I do and the clients I have. I made a goal to make what I made this month by October of this year! Like WHAT. But with the good comes the bad. This month, I had to fire my first client. 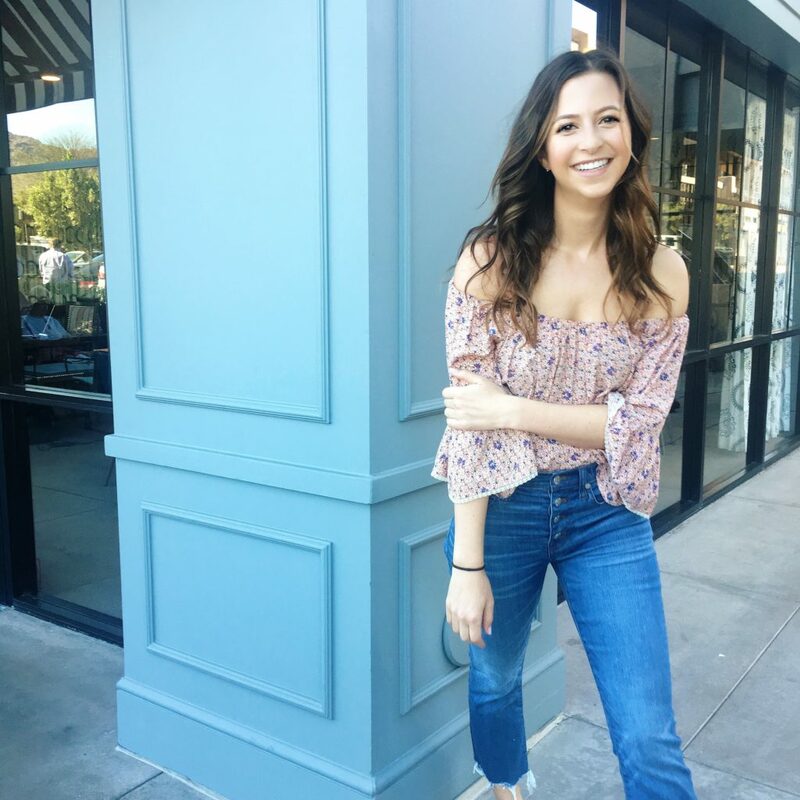 It was actually easier than I thought (like I felt like a weight was lifted off my shoulders) – but the relationship just wasn’t a great fit and I didn’t feel like I was being treated with respect. It was something I should have done much earlier on with the client, but sh*t happens! I think I let it drag on so long because I was afraid I’d never find another. I definitely learned from it and now am much better about “weeding” through my leads to get the best clients! I wanted to discuss the “firing” because 99% of the time, I can’t post about the crappy days I have. This is mainly because most of the time they involve a client (who can follow me or read my blog), but also because I have to maintain a professional relationship the clients (obviously). If you’re stuck in a crummy relationship with a client, I Googled a bunch of articles on how to “break up” with them (and called on like 5 friends for advice lol), so here’s a helpful article here! 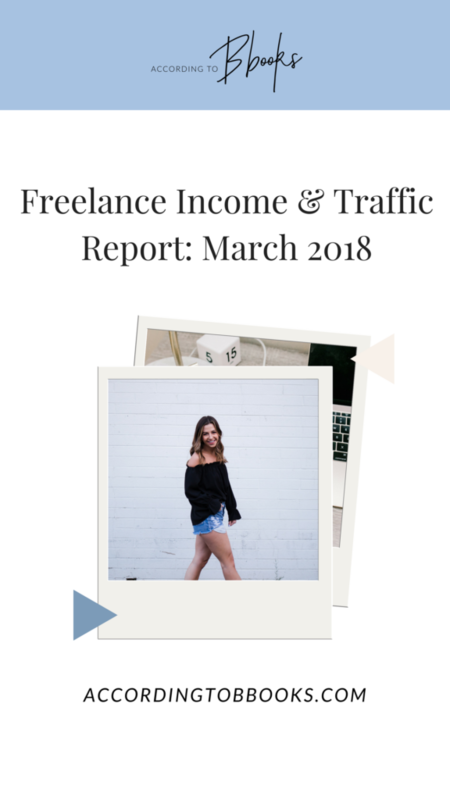 Read on for my income & traffic report for March! Had our first ever Dames Collective event – and sold out! !